As a trusted, experienced, and caring lawyer, Attorney Cook has successfully resolved thousands of problems spanning decades. Legal work has included representing individuals, couples, and businesses involved in various legal situations. Please take a moment to view the long list of fantastic references and testimonials and then call TODAY for a FREE consultation. There is no fee for initial discussions. When it comes to legal issues, you NEED an experienced attorney on your side. 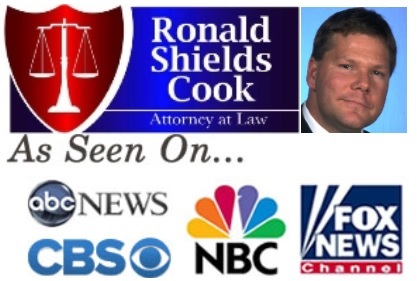 Ronald S. Cook, LL.M., JD, MBA, has literally MASTERED the law. Attorney Cook possesses FIVE advanced degrees including multiple masters degrees. The law firm practice areas are highly regarded. The law firm is recognized for the commitment to the representation of clients’ interests. The law firm's goal is to be the firm of choice for clients with respect to their most challenging legal issues, most significant business transactions, and most critical disputes.